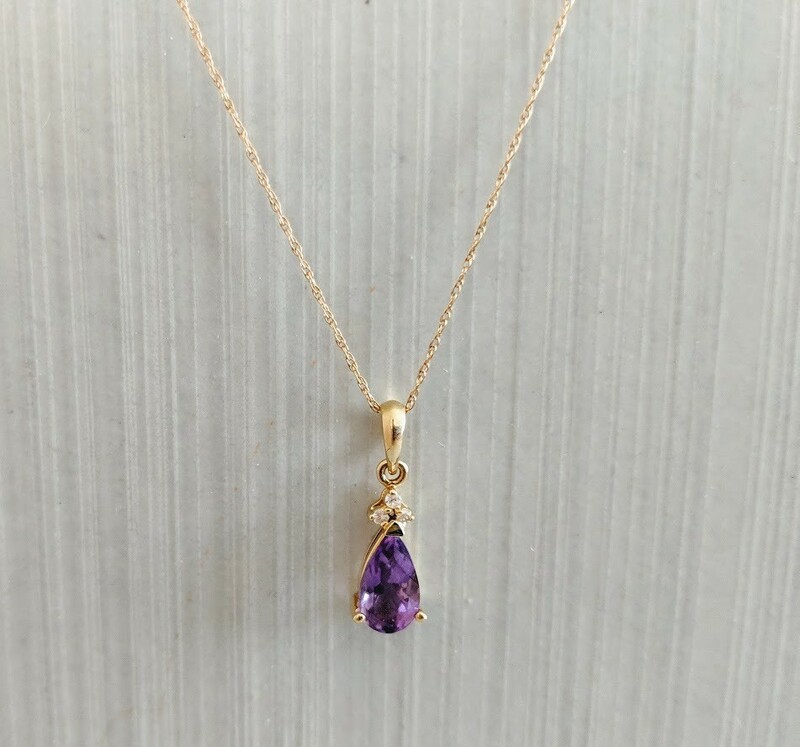 This genuine amethyst and diamond pendant is set in fabulous 14k yellow gold and is perfect for a February baby or the mother of a February baby! 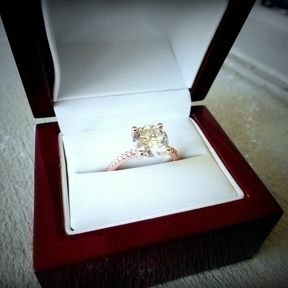 It also makes an excellent graduation gift! Includes the solid 14k gold chain! Only one at this price!